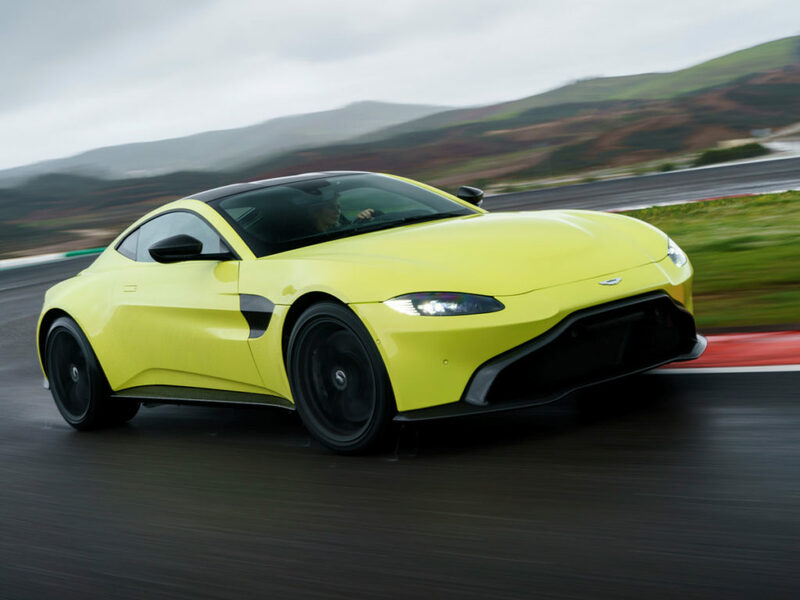 Aston Martin is known for consistently producing quality vehicles and good looking ones at that, 2019 edition of Vantage series comes right out the gate with amazing looks and a phenomenal spec sheet. 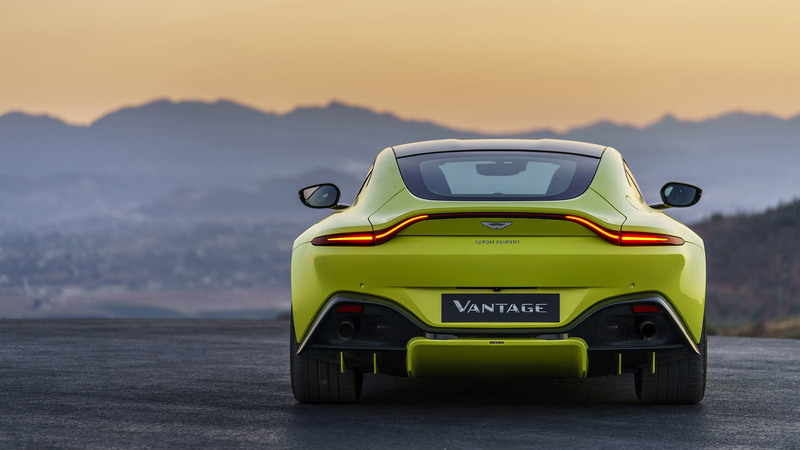 Those of us who grew up admiring the Aston Martin cars, can easily spot this as an Aston and yet the subtle changes with muscular flanks and broad haunches shows a clearly agile and dynamic new design. The rear light that is slimmed down and goes from end to end to the entire width of the tailgate. 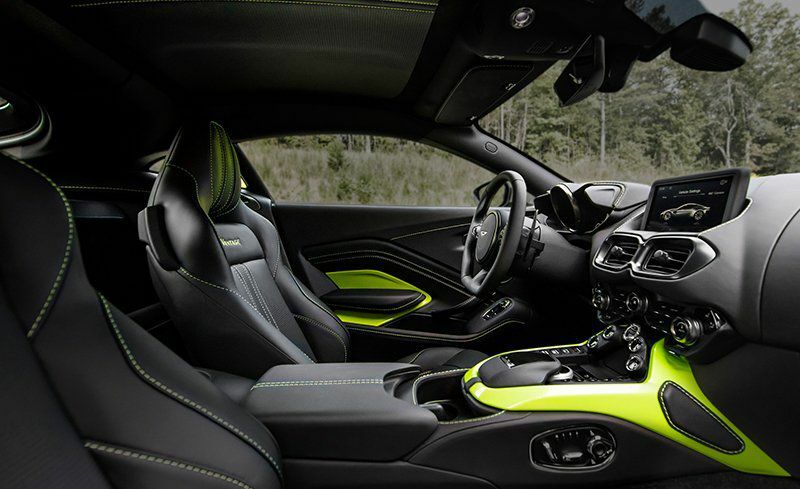 Interior is all about comfort and functionality. A lowered driving position provides a true feel for the road and yet the cabin is extremely quiet, even in Sport mode. 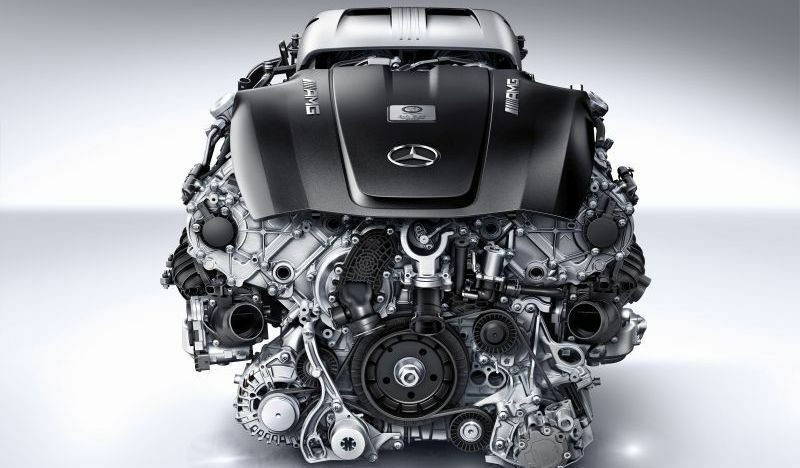 Under the hood resides an Aston tuned 4.0 liter twin-turbocharged V8 engine taken from the Mercedes AMG line producing 503 bhp and reaching a top speed of 195.1 mph and reaching from 0-60 in 3.6 seconds. The new model is slightly longer and wider than the older one and yet it is smaller than a Porsche 911. Small improvements like the doors opening slightly at an up angle to avoid scrapes on the sidewalks. The trunk is slightly bigger as well and said to hold two golf bags. Classic and iconic grill is back of course and the traditional side strake has been reinvented for better ducting air from the wheels to reduce drag. It also helps keeping the braking system cool and provides better down force at higher speeds ultimately giving the car better grip.